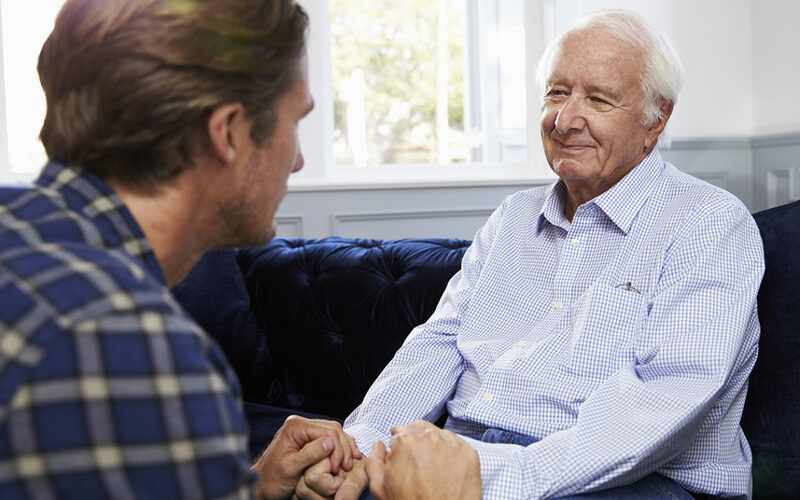 When someone you love or care for has dementia, communication can be challenging. Changes in their brain may cause them to speak in a disorganized or irrational manner, or to behave in negative or uncharacteristic ways. Often, caregivers are left feeling frustrated, stressed or confused. Though this can be very difficult, there are strategies that you can use to communicate more effectively. Home Care Angels recommends the following do’s and don’ts for communicating with someone who has dementia. Remember that even if a loved one has lost verbal skills, they can still understand a smile or a kind touch!